With increasing numbers of anglers using the fishery we are beginning to find increasing amounts of waste line discarded on the banks. 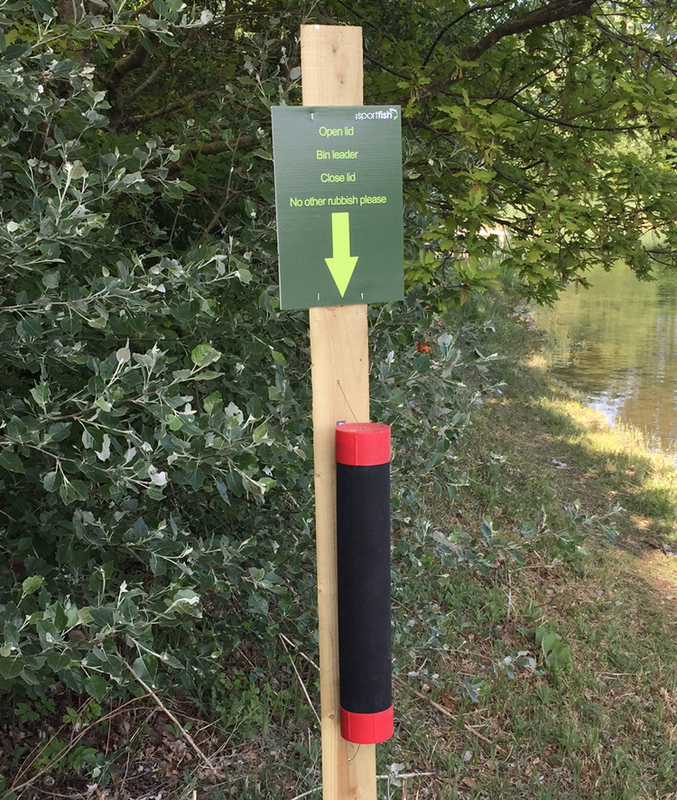 Consequently, we have positioned leader bins around the fishery for you to dispose of knotted leaders. Please be responsible and use them and help to maintain the welfare of the wildlife we enjoy on the venue.